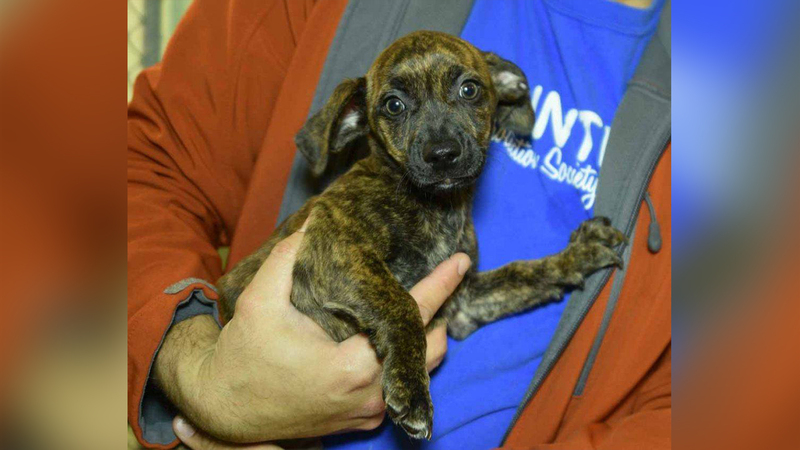 DURHAM, North Carolina (WTVD) -- The Animal Protection Society of Durham said that a small fragile puppy stolen from their shelter on Saturday has been recovered. According to shelter officials, Blueberry was taken around 3:30 p.m. He's an 8-week-old mixed breed and weighs 5.8 lbs. Blueberry has a family who was waiting to adopt him and the shelter said they were worried sick about him. According to the shelter, surveillance video shows Blueberry being taken by what appears to be a child between the ages 11 and 14. The child's mother said she thought that her child found the dog, she didn't know it was stolen. Police say the incident is still under investigation.